If you are a fan of a pint and British banter, you may be interested in this guide to the best of Barcelona’s Irish bars. 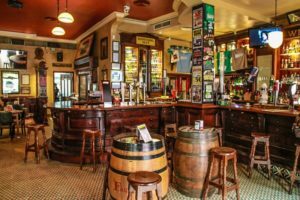 There are in fact rather a lot of Irish pubs in Barcelona, so wherever you are in the city, there is sure to be one close to hand. Here is a rundown of some of the more popular of the bunch. 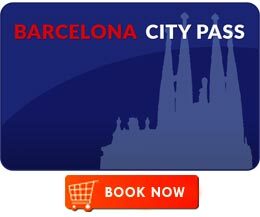 In Barcelona you can find 3 pubs belonging to the popular Ryan’s chain, all located clos e to the tourist centre. It’s popularly is likely due in large part to the fact it’s cheap, especially so if you have their loyalty card. For these ‘loyal’ customers, a bottle of San Miguel will only set you back €1. Without the card its €2. And if you are out to get ‘merry’ with friends, you may enjoy their 5 shots for €5. Single shots are €1.50. Another reason for its popularity is the friendly service from the staff, as well as the fact they have screens where they show British and Spanish football matches and other sporting events. 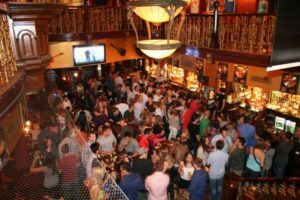 The cheap drinks and fun atmosphere tends to draw in a younger crowd, especially on weekend nights. 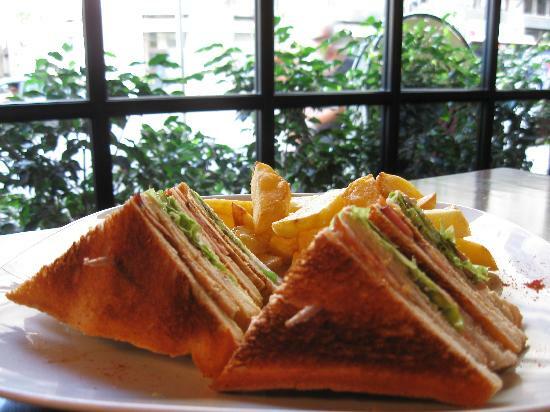 For a cosy Irish pub vibe with a good atmosphere, one of the best options is the Temple Bar, just off the Ramblas. 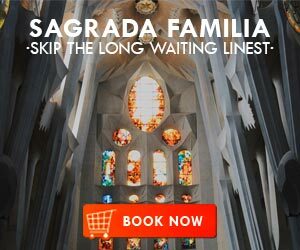 This is a great place to get chatting with expats over a refreshing pint, or simply just enjoy the vibe. You can also enjoy a bite to eat, serving simple Tex Mex food which although not British grub is nonetheless a tasty offering. Again, here you can watch the major sporting events, mainly the big European football leagues. In addition, they often have live music, further enhancing the atmosphere. Think intimate and entertaining! 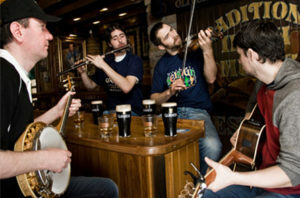 The P. Flaherty’s chain of Irish pubs can be found all across Spain, with the one in Barcelona being particularly popular among those who like their pints and British banter. 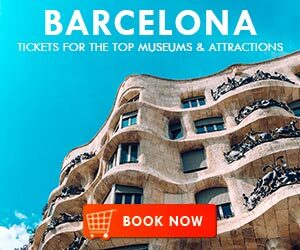 Not only is it in a great central location close to the sea, in a square just off “Las Ramblas”, Flaherty’s boasts a good selection of beers on tap so you are guarant eed a satisfying pint. Also, if you’d like to soak up the beer with some traditional British grub, you can find good offerings on the menu and for reasonable prices. Here you will find very friendly, mostly expat staff happy to serve you that pint you’ve been craving all day! In keeping with Irish bar tradition, they have a whole load of sports channels, and numerous flat-screens and projectors to watch whatever game you want on. Being such a spacious pub and with so many screens, this is perhaps the best option for watching sports. There is also a pool room where you can play darts and pool. Also check their Facebook page for news and offers! If it’s a homely and welcoming feel more than anything that you are craving, Dunne’s Irish bar might be just up your street.  It’s very popular among expats in Barcelona, being such a typical Irish pub with tasty and comforting British/Irish food on the menu, as well as the beers on tap of course, and a friendly staff to serve you. A really great place to enjoy food and drink with friends. And the atmosphere is very relaxed. There is also a very traditional and authentic style with the wooden bars and leather seating. One lovely aspect of this pub is the little terrace on which to enjoy that pint under the sunny Barcelona sky. As always, there are big flat screens for all the Barca matches. 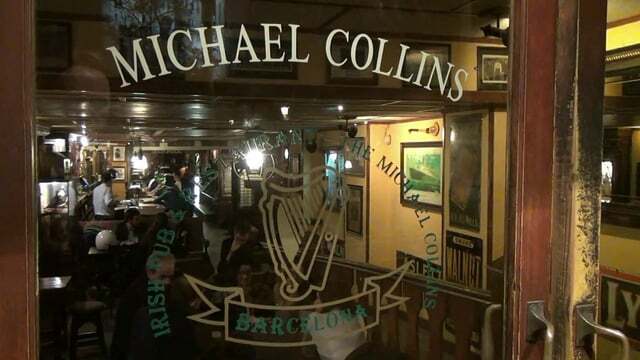 Situated close to the Sagrada Familia, the Michael Collins Irish bar holds a lot of popularity and fame in Barcelona, particularly among expats. Perhaps in part due to its old-fashioned style and spaciousness. Although a little expensive, there is a good selection of beers and Irish Whisky. This is also a great place for some truly traditional and tasty homemade pub food, including Guiness steak pie. 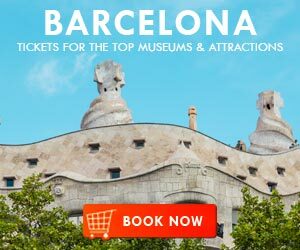 This is certainly not an exhaustive list of Irish pubs in Barcelona, and indeed there are several others where you are likely to find a good pint and a friendly, welcoming atmosphere. As I said before, in Barcelona (especially in the more touristy parts) you are never far from an Irish pub! 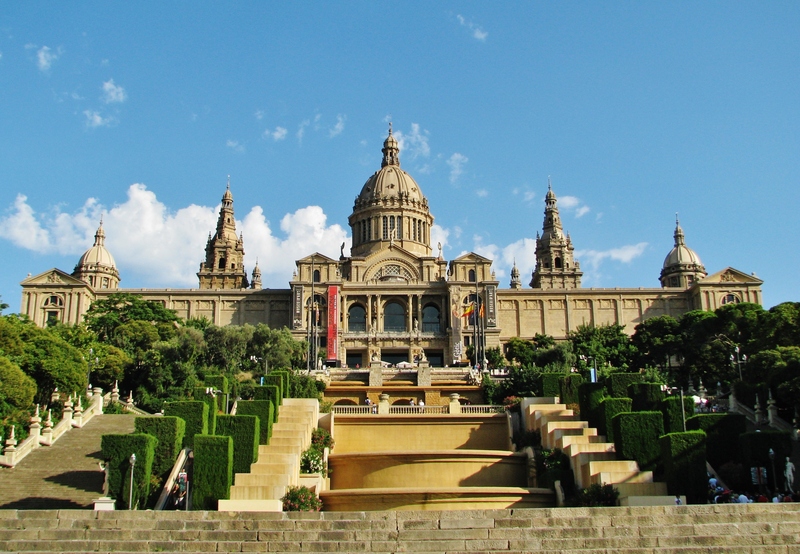 Dorothy is a University of Barcelona Psychology graduate, TEFL teacher and Spanish learner. She is keen on all things related to health, fitness, exploring and learning. Ireland is an independent sovereign state and is not part of the United Kingdom. British and Irish banter are two separate things. Even the term ‘British banter’ is likely to cause offence to Scots or Welsh. 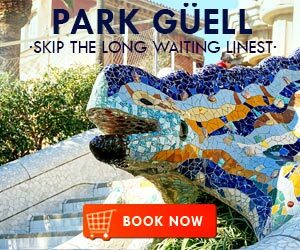 It’s like referring to Iberian banter or typical Iberian cuisine or bar. Please don’t generalise.